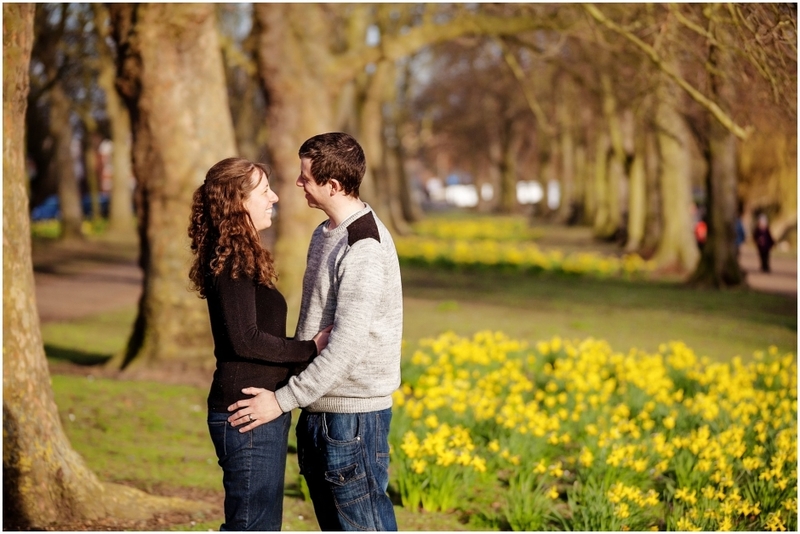 I recently spent an afternoon with Gwendalyn & Ian on a fresh spring day for their engagement shoot. 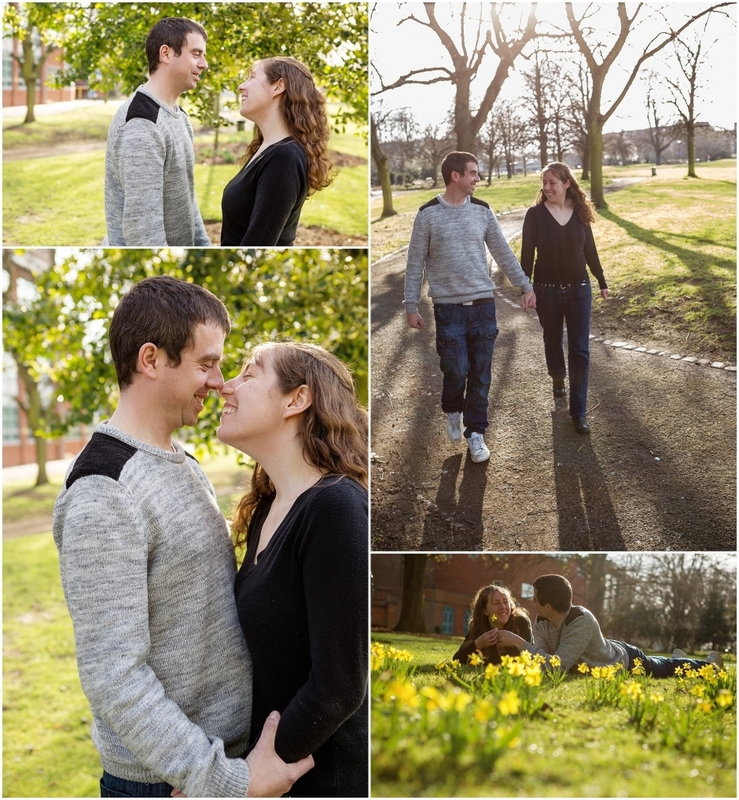 The daffodils were blooming beautifully along the riverside embankment in gorgeous spring sunshine, which added a nice splash of vibrant yellow to the pictures. 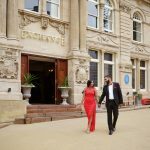 Gwendalyn and Ian were a fab couple to work with, happy to follow my directions and they quickly lost any inhibitions allowing them to enjoy the experience and look forward to having their wedding pictures taken. The embankment is quite a public area and it was a busy with people enjoying the good weather, but as is almost always the case, nobody seemed to notice us taking pictures so there’s no need to fear feeling self conscious about being the centre of attention. 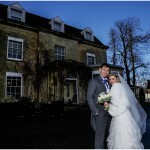 I’m really looking forward to their wedding at The Swan Hotel, let’s hope the good weather continues for their big day in a few weeks time! The weeping willow provided a beautiful backdrop for some pictures too. I’ve used a narrow depth of field to create almost a painting effect in the background behind Gwendalyn and Ian.